I’d honestly be more upset about Black Ops 4's lack of a campaign if it had had the same rocky online launch as last year’s Call of Duty: WWII. But the online content has released feeling both polished and plentiful from the first minute. No freezing, long load times, or server issues – assuming you’re playing on console, that is. The PC side has experienced some launch-day struggles, but this is still Call of Duty’s smoothest launch in years. BACK OF THE BOX QUOTE: "We droppin’ Nuketown?" LIKED: Blackout is better than PUBG, multiplayer is addicting, and theater mode. DISLIKED: Specialist cutscenes locked behind terrible challenges, Zombies mode feels overwhelming. There isn’t a lot of major change from the beta version of Blackout, but Treyarch listened to feedback, and the armour issues have been improved. The level 3 armour spawns way less, and level 2 armour was nerfed and doesn’t feel too frustrating to destroy. 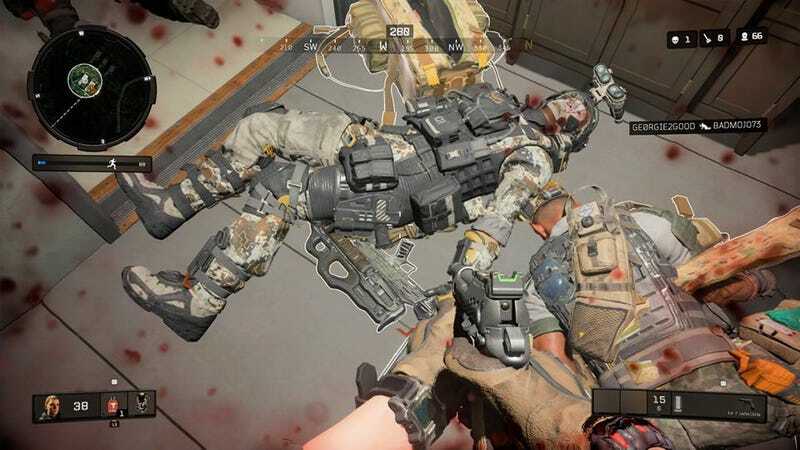 Blackout provides the over-the-top Call of Duty action fans expect, yet still remains true to the battle royale genre. I love the feeling of dropping down to some of my favourite Black Ops locations, while feeling like I’m playing a better and more polished version of PUBG. 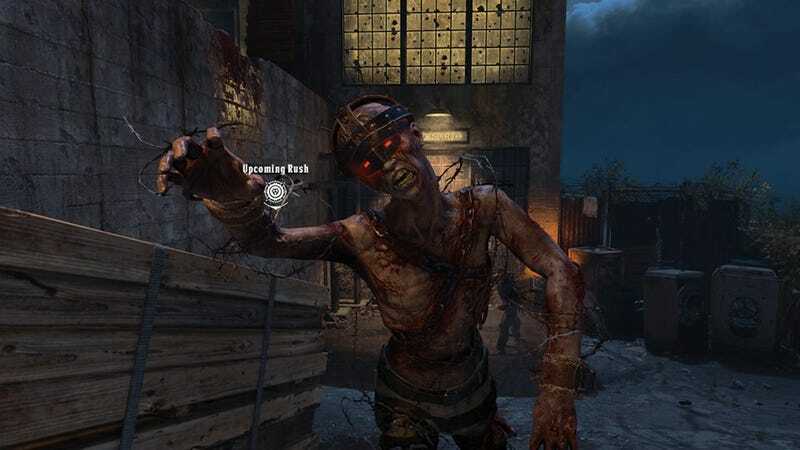 On the one hand, I really love how much content Treyarch has made available for its signature Zombies mode on day one. 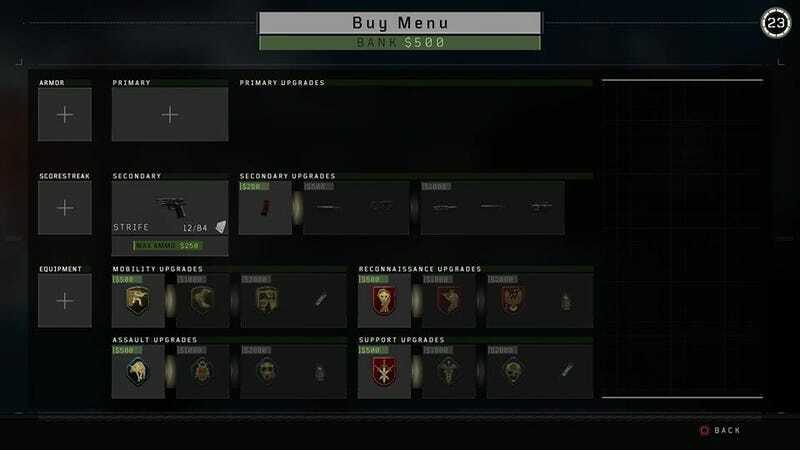 On the other hand, I found the initial dive into Black Ops 4's Zombies menu to be overwhelming. This year’s instalment seems focused on letting you play Zombies however you want. 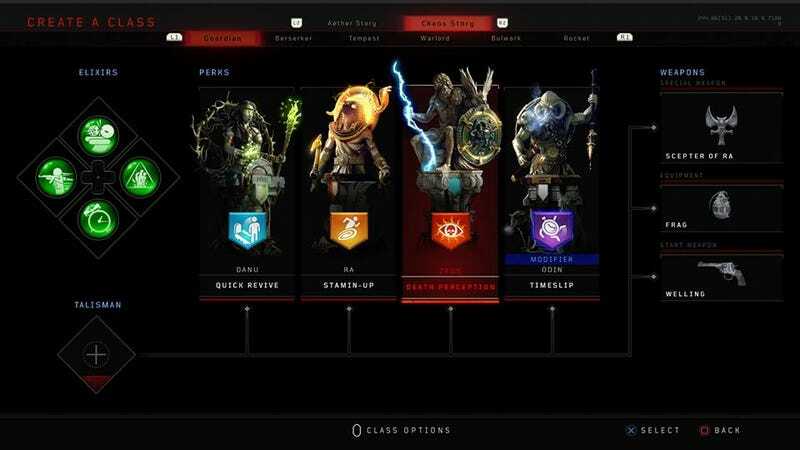 Tailoring your own experience is cool, but navigating the menus feels harrowing when you’re just trying to play a simple match. 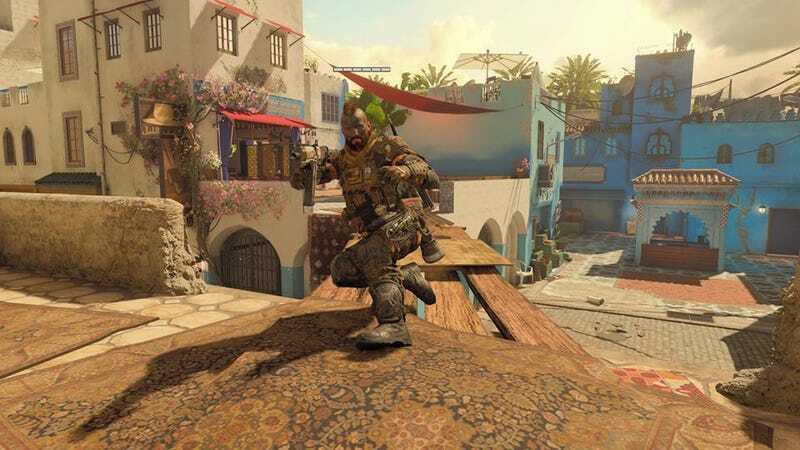 And yes, I did say “emoting” and “tagging.” Bringing some silly fun to Black Ops 4 are these Fortnite-style features, which can be utilised in the multiplayer and Blackout game types. Emoting and tagging won’t have any direct effect on the match, other than sucking up precious time and leaving you vulnerable, but I usually let my character do the “Unstoppable” cheat pounding gesture to bring some extra hype. 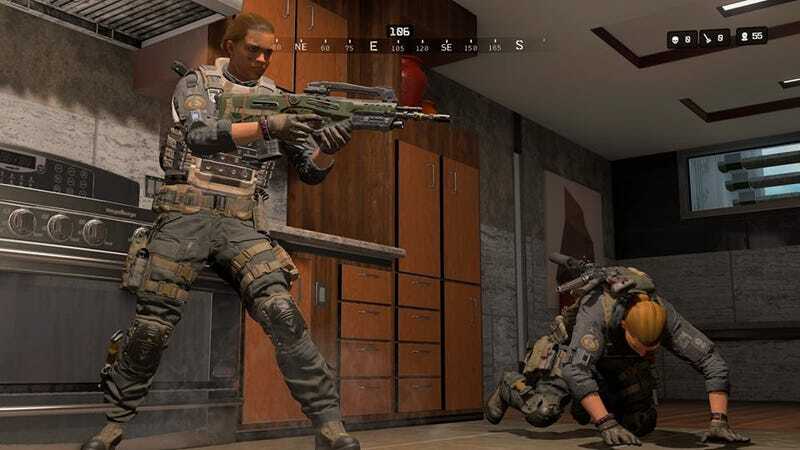 Although players are currently abusing the gestures to peek around cover in Blackout (since doing an emote shifts the player’s view into third-person), Treyarch is currently working on a fix. 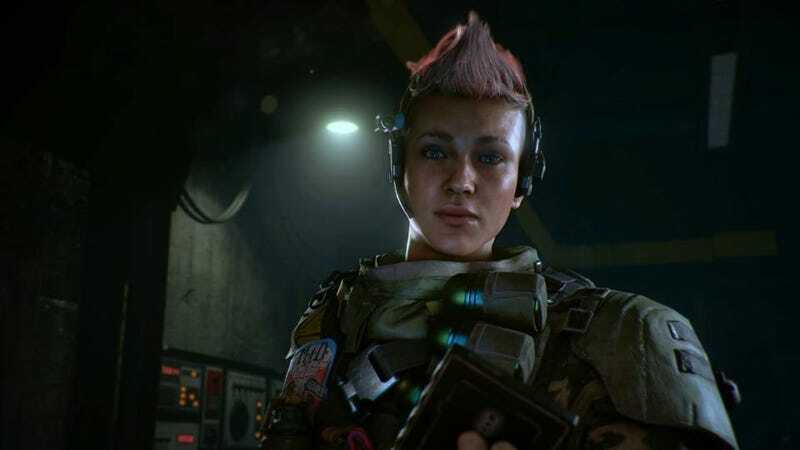 Black Ops 4 gets everything right that last year’s Call of Duty got wrong. There are some who will criticise Black Ops 4 for adding battle royale or being influenced by other popular shooters, but I think this is a fun, polished Call of Duty game adapted for modern times, and Blackout is better than any other “realistic” battle royale game I’ve played. I don’t even miss the campaign.